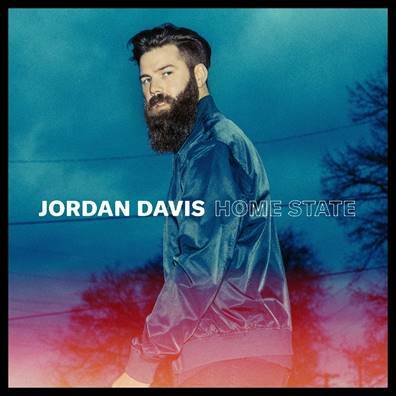 MCA Nashville’s Jordan Davis releases his highly anticipated debut album, Home State, today. In support of the album release, Jordan will make his national TV debut with NBC’s TODAY on Tuesday, March 27 during the 10AM hour followed by “Late Night With Seth Meyers” Wednesday, April 4. The Louisiana native co-wrote every track on Home State which was produced by Jordan’s good friend Paul DiGiovanni.